Please Join us for an open house of our apartment community. and we’ll waive your Application Fee and Administrative Fee. When you move in, you’ll get a $100 Visa Gift Card. 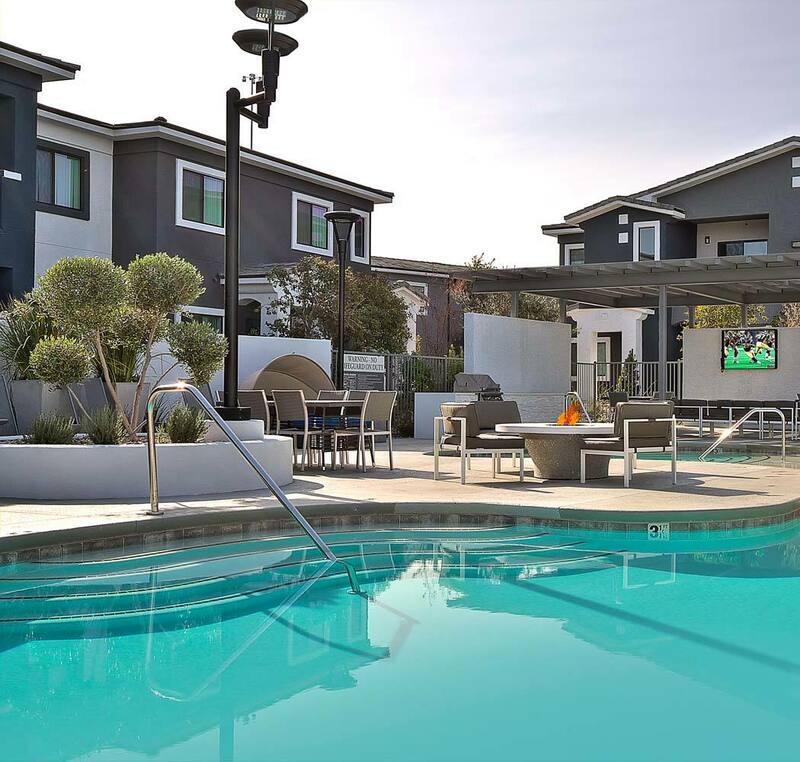 Savor a tempting selection of food truck heaven from Flavor of Life or Boss’s slow smoked barbeque while learning about our premier apartments in Henderson. With modern garden-inspired architecture and world-class community perks, Dream Apartments puts your ideal lifestyle within reach. We offer 1, 2 & 3 bedroom apartments for rent in Henderson, Nevada. Ideally located less than 15 miles from downtown Las Vegas, our luxury apartments and townhomes are designed to inspire better living. 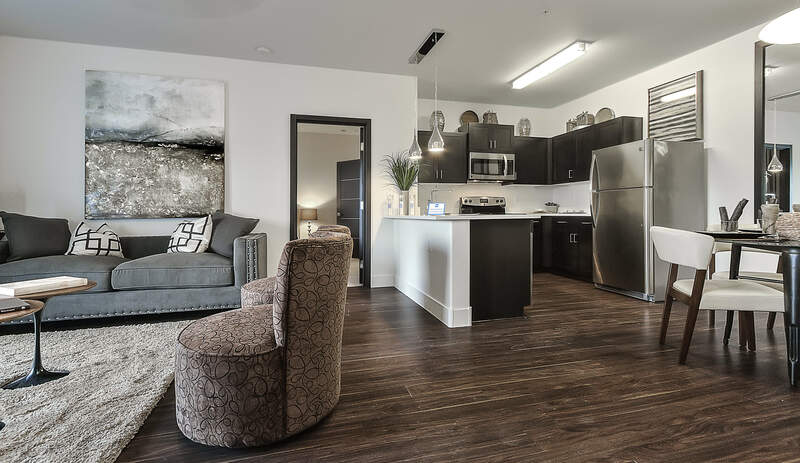 Your impressive new living space features a beautifully appointed kitchen complete with stainless-steel appliances, quartz countertops, and gorgeous custom cabinetry. When you aren’t preparing restaurant-quality meals in your high-end home kitchen, hit the weights at the state-of-the-art fitness center or cool off in one of the cabanas surrounding our resort-inspired swimming pool. Featuring the conveniences you need and the luxuries you crave, Dream Apartments is your destination for incredible living. 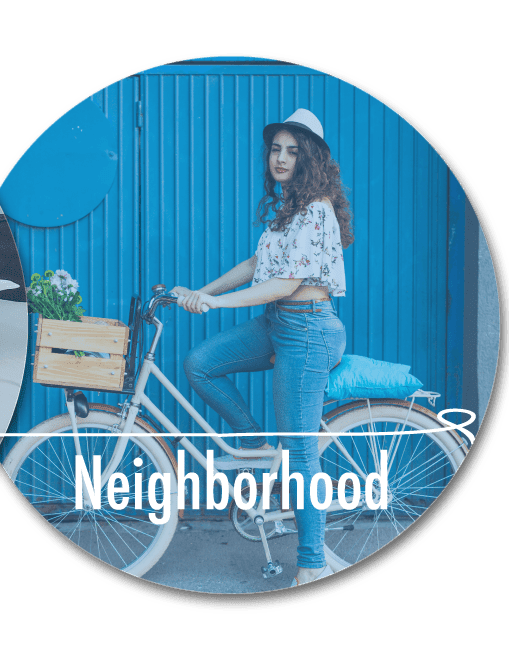 Our luxury community offers detached garages, a complimentary bicycle share program, and an electric vehicle charging station to streamline your commute. 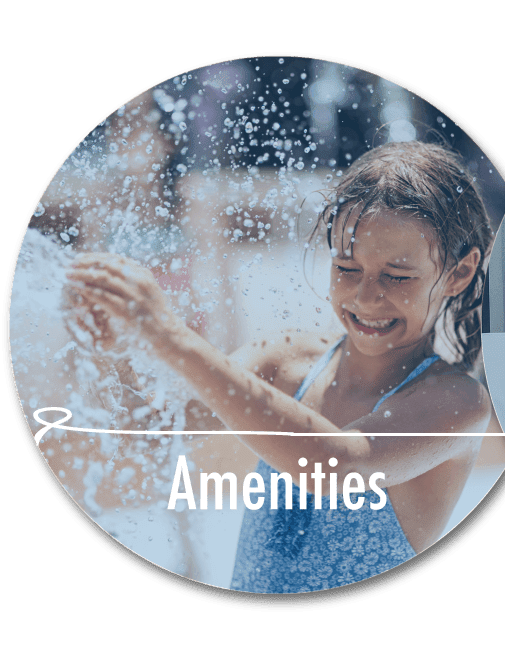 In your downtime, take advantage of our world-class amenities. Take a dip in the crystal-clear waters of our resort-inspired pool, then cool off in one of the relaxing cabanas. If you live with a furry companion, enjoy our on-site dog park and rinse off at the convenient pet washing station. Where suburban quiet meets big-city convenience. Dream Apartments is perfectly positioned in the charming Gibson Springs neighborhood of Henderson, Nevada. 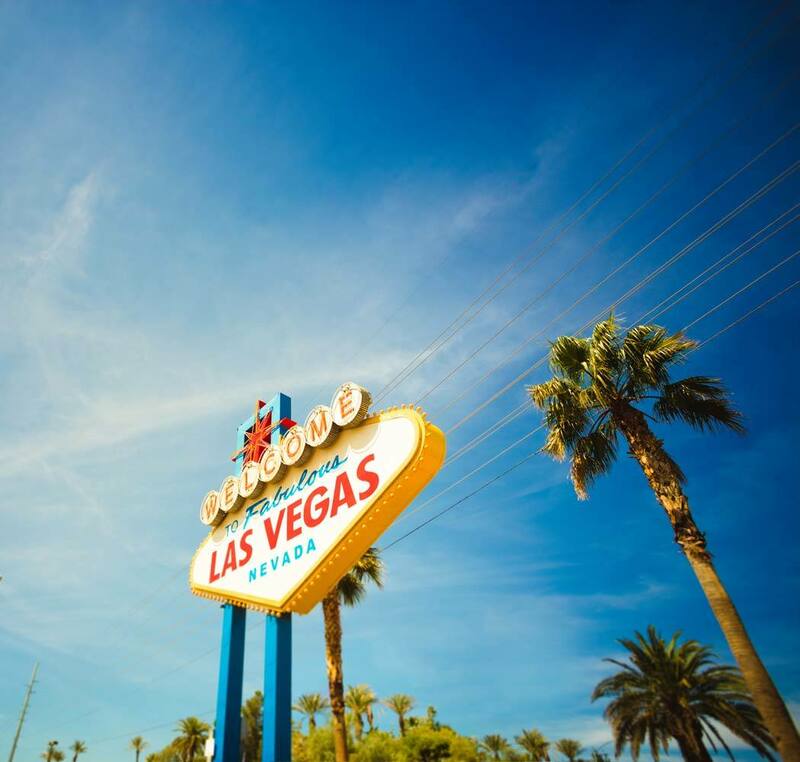 Surrounded by good local eats, first-rate shopping, and the entertainment options that Las Vegas is famous for, it’s never been easier to embrace your dream life. Savor the authentic Hawaiian flavors at Poke Express, treat yourself to a day of retail therapy at The District at Green Valley Ranch, and then catch an exceptional show at Sunset Station. 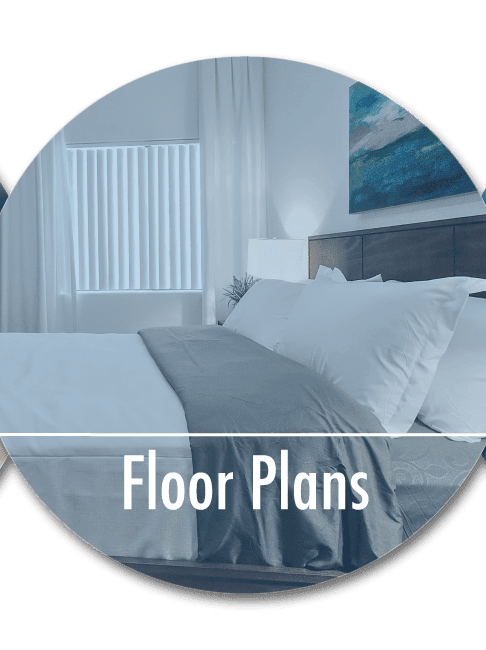 Give us a call at Dream Apartments to schedule your tour of our Henderson, NV, apartments for rent today.